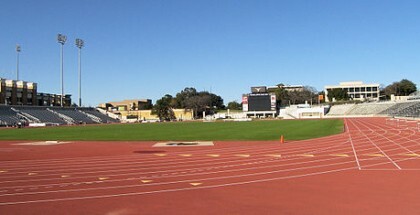 Mike A. Myers Stadium will be full to the top for the Texas Relays. 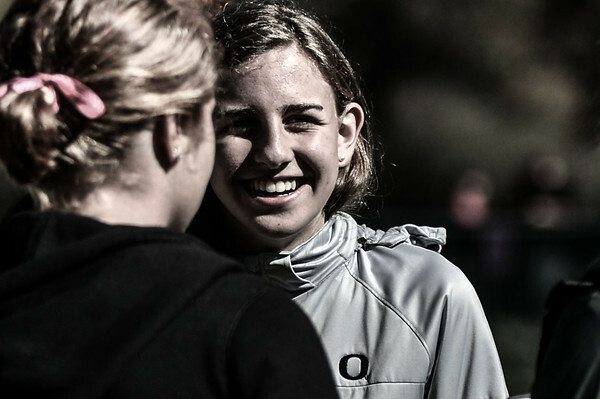 Earlier today it was announced that superstar high school miler Mary Cain will miss the World Indoor Championships due to a small injury. Heather Kampf will take her spot.